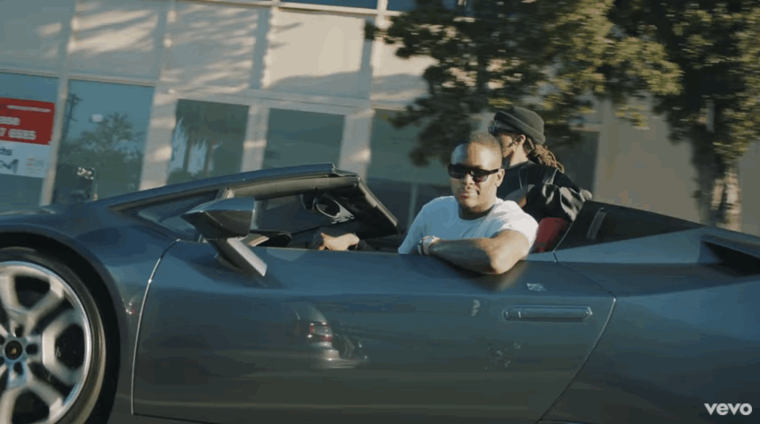 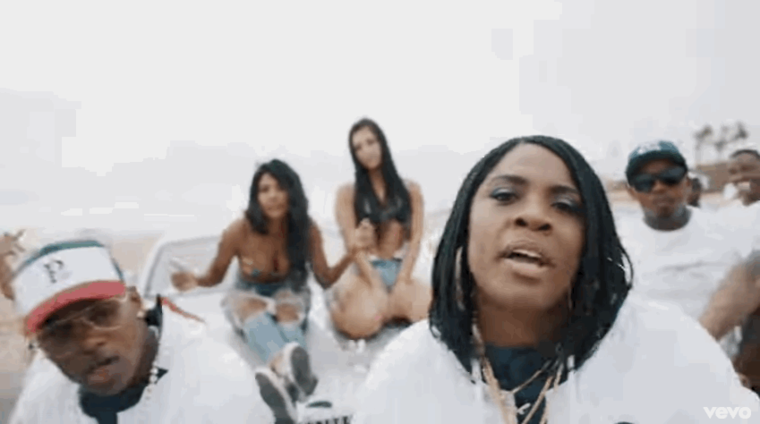 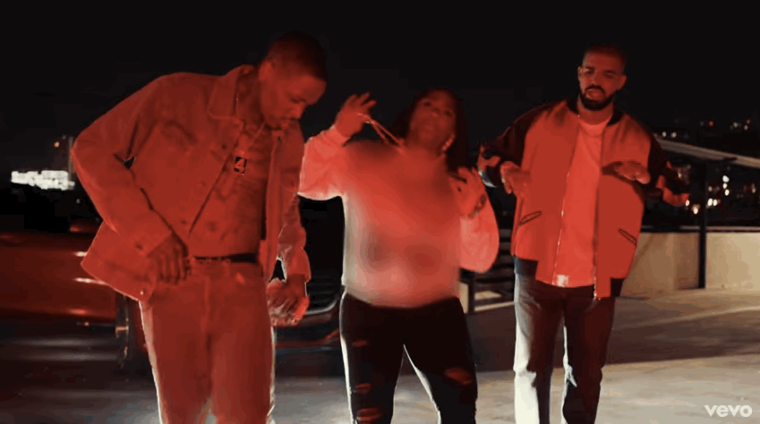 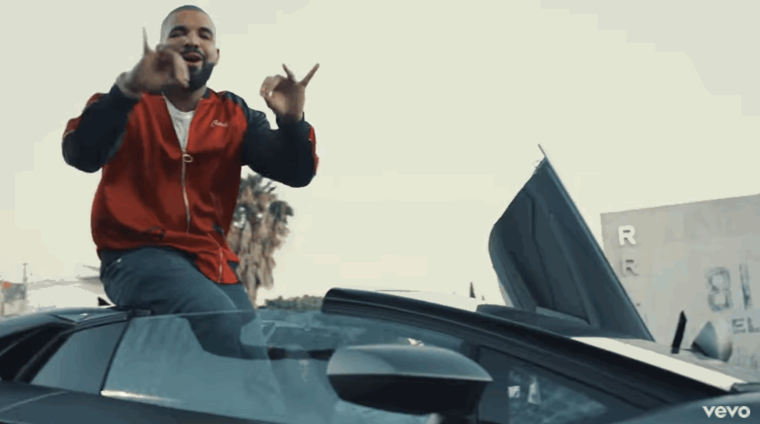 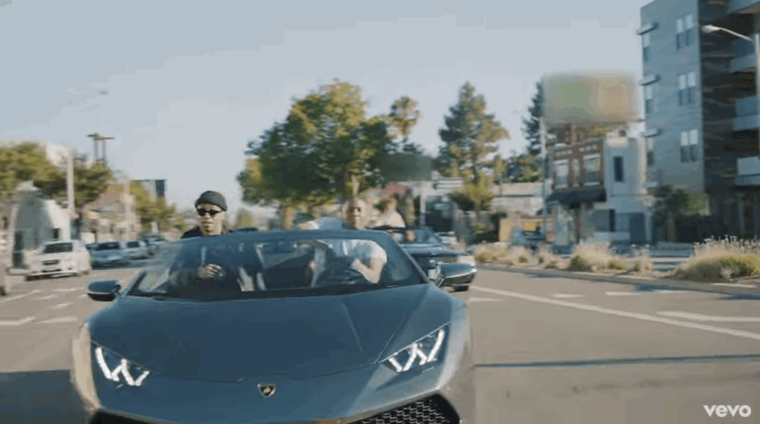 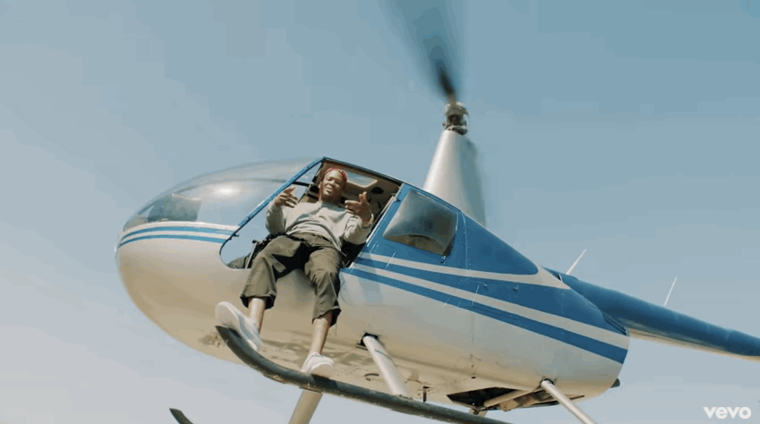 YG, Drake, And Kamaiyah take to the streets and the sky in the crisp clip. 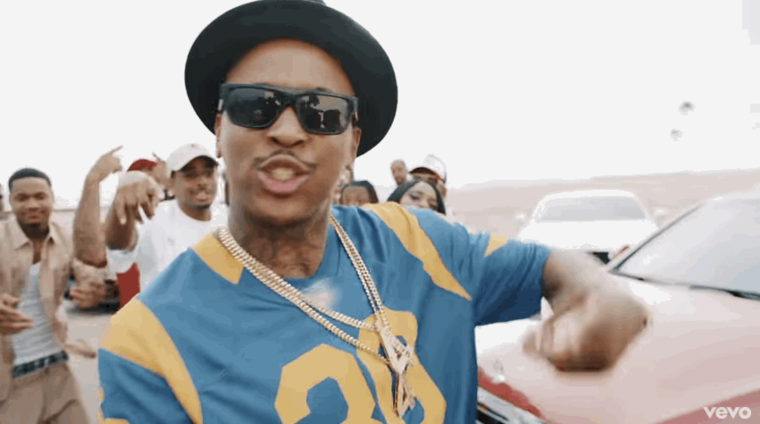 On Monday morning, YG dropped the video for "Why You Always Hatin?," the summer anthem that also features Drake and Kamaiyah. 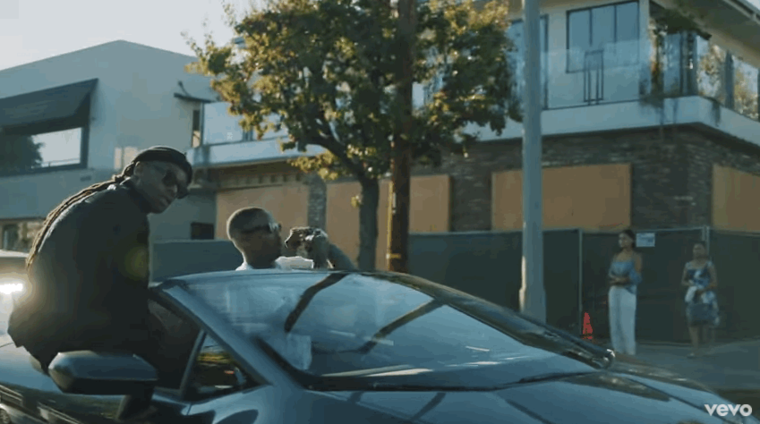 The sunny visual has the three artists swerving through the streets of Los Angeles. 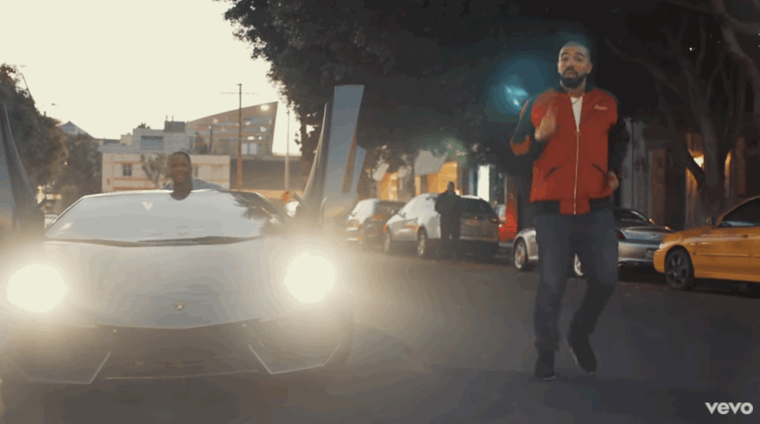 There's a lot of good dancing, too. 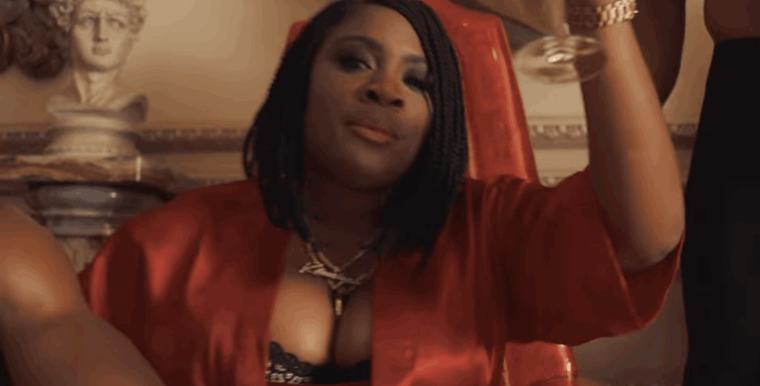 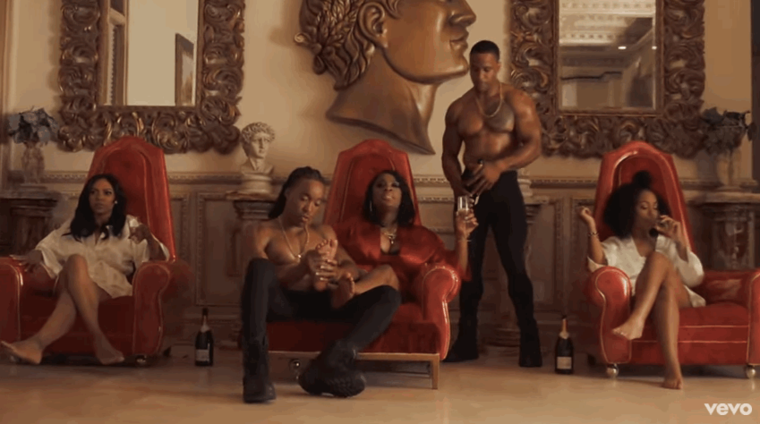 Here are all the GIFs you need in your life from the video.